Would You Like To Join Our Intern Program? In the competitive state of today’s job market, having global work experience under your belt is one of the very best things you can do for your prospective career. But as you can imagine, interning abroad is about much more than work experience. During an internship at CareEpilepsy, you will be challenged to adapt both personally and professionally, and the payoff of this adaptation will be enormous. Intercultural communication is a crucial part of the modern professional world, so employers will appreciate the fact that you have already undertaken an internship abroad, and therefore have experience in a multicultural environment. By leaving the comforts of home to immerse yourself in an entirely new culture, you will be pushing the boundaries of what you are capable of. Some even say that the travel and life experience acquired through internships abroad is arguably even more important than the professional experience. My name is Rebecca Hailemariam and I am 23 years old. I live in Sweden and I’m currently studying to become a social worker. I had the privilege to come to Ethiopia, Addis Abeba, and do my fields studies in an organization called “CareEpilepsy”. In the organization, I got to work alongside hard working people. I was amazed at how the patients’ lives were changed due to correct information about the illness, medication, and how to deal with it in everyday life. CareEpilepsy’s work even extended to the general public, and dealt with the stigma attached to Epilepsy. This experience made me see the struggles nonprofit organizations have to deal with to create awareness. I’ve grown in a way where I have a better understanding of people with epilepsy. I believe that this organization is doing something very important for the future regarding public health. My internship at CareEpilepsy gave me the opportunity to learn from and work with a variety of Ethiopian people who were willing to graciously give their time, skill and effort to a worthy cause which is often overlooked and misunderstood in Ethiopia. I am grateful to have had the chance to learn about Epilepsy, a disease which is predominantly surrounded by misconceptions among the Ethiopian society. 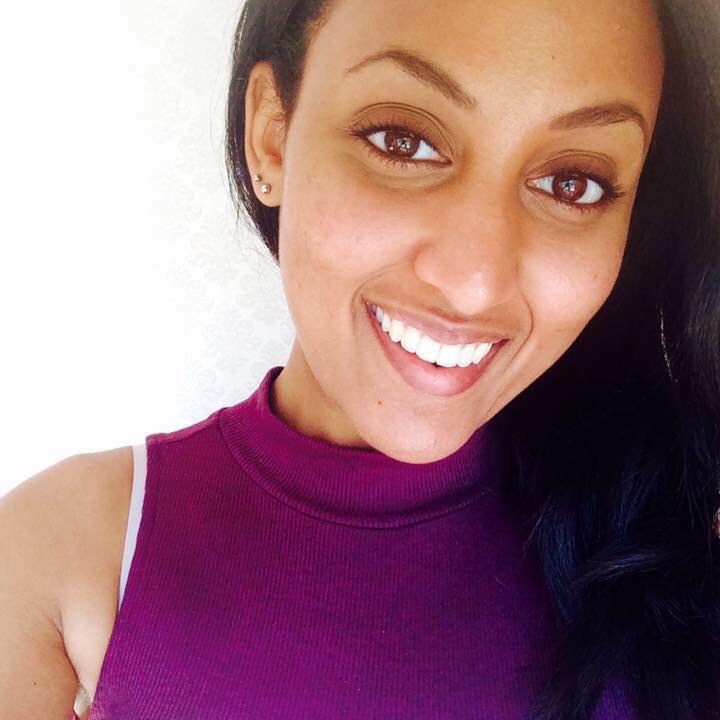 Although I had been born and raised in Ethiopia, it wasn’t until I worked at Care that I realized how Epileptic patients were themselves misinformed about their disease while also being stigmatized by the society. At Care, I worked with a dedicated staff that was made up of volunteers who were tirelessly working to bridge the gap between Epilepsy patients and health care services. What is also very special about Care is that it organizes high school student volunteers to participate in many projects to raise awareness about Epilepsy in the community. Being in the presence of so many young people who were interested in giving back to their community is truly inspiring. Last but certainly not least, I will never forget the conversations I had with patients who were willing to share their experiences with me. CareEpilepsy appreciates your time and efforts greatly, and your role will be important to us. Contact us if you are interested in joining our internship programme.